The top reasons to visit Ayr may not be plentiful, but they offer quite memorable experiences, especially to those who love poetry. This little town in Ayreshire, Scotland is close to the Glasgow Prestwick International, so going here may not be a problem at all. As a matter of fact, the trip itself is part of the perks of heading out to Ayr as the airport is said to be the only place in Britain where Elvis Prestley, probably the most famous American ever, has landed. Robert Burns. If you love poetry, then the name Robert Burns may ring a bell. One of Scotland’s well-loved poets, Robert Burns was behind the popular tune “Auld Lang Syne”, and the story of “Tam Shanter”. Robert Burns was born in a humble cottage in the village of Alloway in Ayreshire Scotland in January of 1759. Today, you can see his fully restored childhood home in the Robert Burns National Park, which you can find in Ayr. Adults and children alike will enjoy the audio-visual presentation of Robert Burn’s life as well as the Tam O’ Shanter Experience, a presentation of the well-loved story which uses laser-disc technology and theatrical effects. Brig O’Doon and Auld Alloway Kirk. Still part of the Robert Burns National Park, the Brig O’Doon and Auld Alloway Kirk have been mentioned in Burn’s Tam o’ Shanter. It is also the burial place of his father. 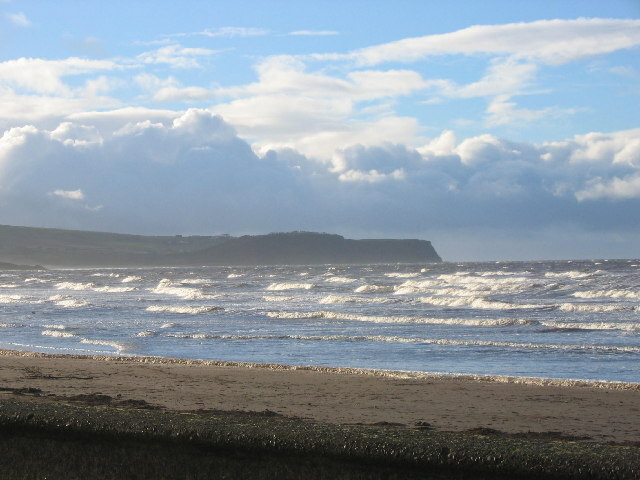 Ayr Beach. One of the top reasons to visit Ayr is the Ayr Beach, which is a great place for a picnic and sandcastle building, thanks to its predominantly sandy beach. On a perfect day, the Ayr Beach gives you a breathtaking view of Aisle of Craig, Isle of Arran and Pladda. There are also nearby attractions with great activities in Ayr Beach, such as the Pirate Pete’s Family Entertainment Centre, where you and your little ones can enjoy a game of laser tag and mini-golf.